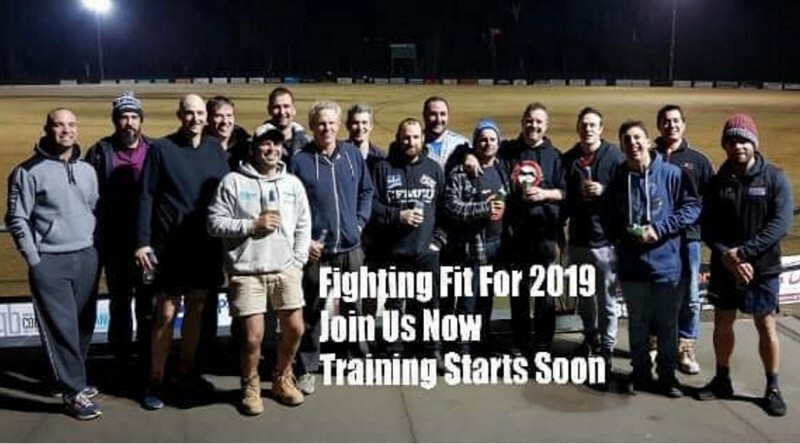 Calling on any 35 year and overs who want to play VETS footy at Eltham!! If we can aim to get there at 7.15pm ready to go for a 7.30 start!! This will be a light session and our first team meeting to discuss the season – spread the word as we want to attract as many players as possible! !